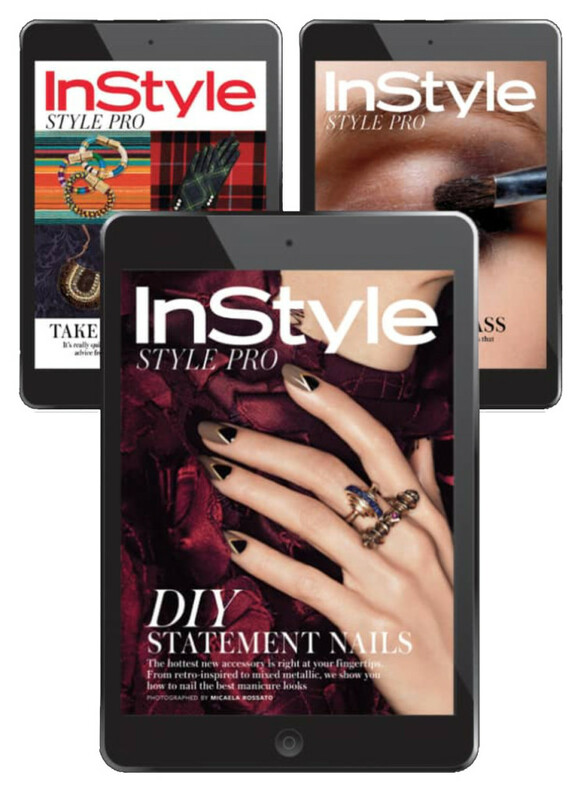 I recently completed the redesign of Instyle.com, the successful fashion and lifestyle site that attracts millions of readers each month. The highly optimized site integrates a number of content verticles as well as social integration, video, shopping and special advertiser sections. From concept development to execution, I created a whimsical and interactive 'daily deal' microsite within InStyle.com that revealed exclusive sales offers for readers during the 2016 holiday season. 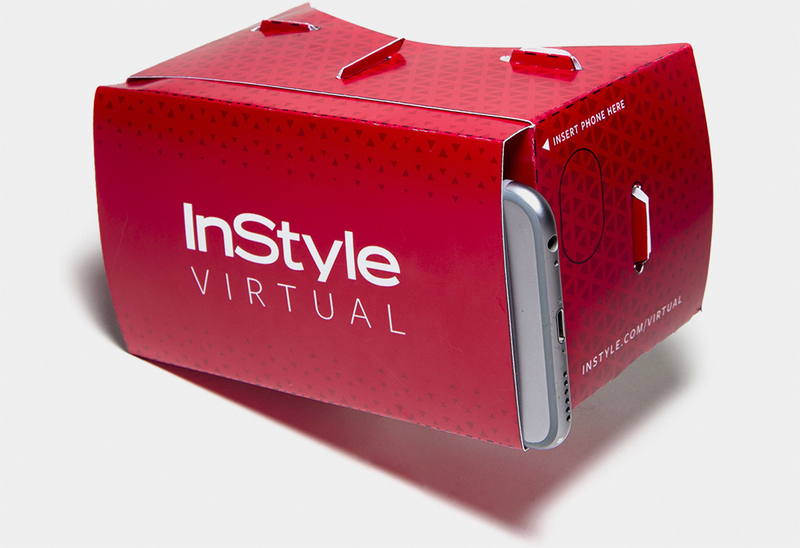 InStyle was one of the first fashion publications to produce virtual reality content. From designing the custom viewers to filming, editing and developing graphics for VR, I was involved in all aspects of this highly dynamic technology. Each month, I lead a team of designers to produce an interactive mobile and tablet edition of the print magazine as well as numerous style guides.